At Saratoga Modular we pride ourselves on bringing your dreams to reality. As we proceed through the building process, we’ll work with you to design and build the kitchen and baths of your dreams. Already have a good idea of what you want? Please bring us photos or send us a website link! 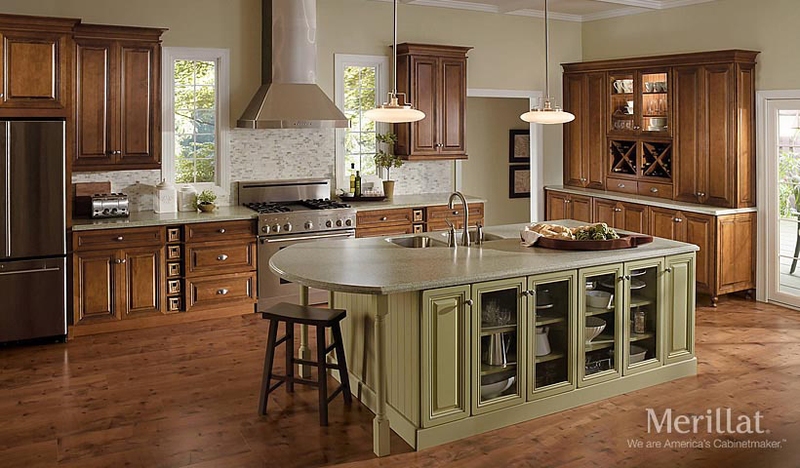 We’ve used Merillat Classic cabinetry in many homes, featuring solid hardwood front frames and doors, 3/4″ dovetail drawer construction with full extension under mount glides, soft action closing, 3/4″ shelving, and a 25 year warranty – click here to visit their website and get some great design ideas. 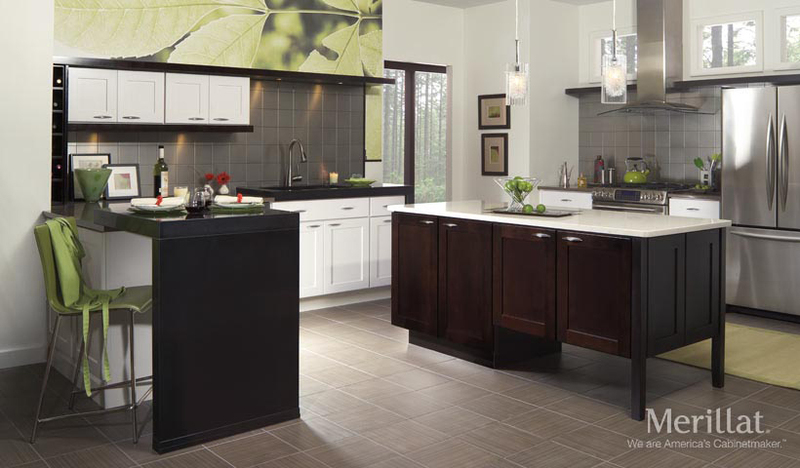 For countertops we can have laminate, Corian or quartz tops installed at the factory. 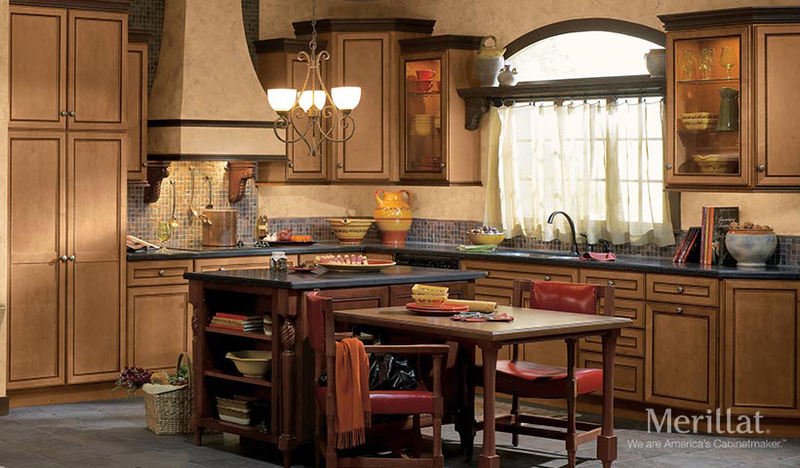 If you prefer granite, slate, tile, soapstone or some other type of countertop then it will be an on-site installation.